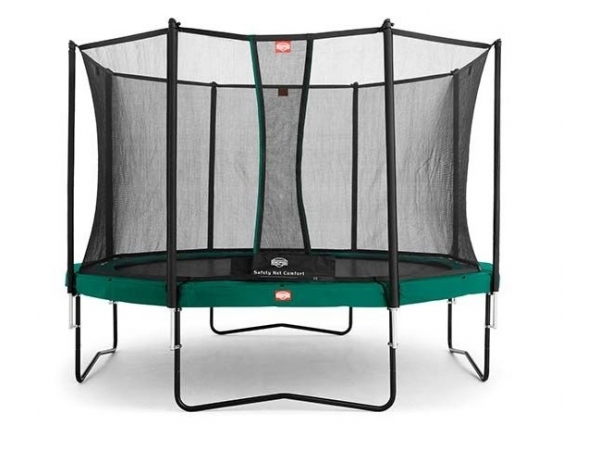 Would you rather not dig a hole in your garden for a trampoline? 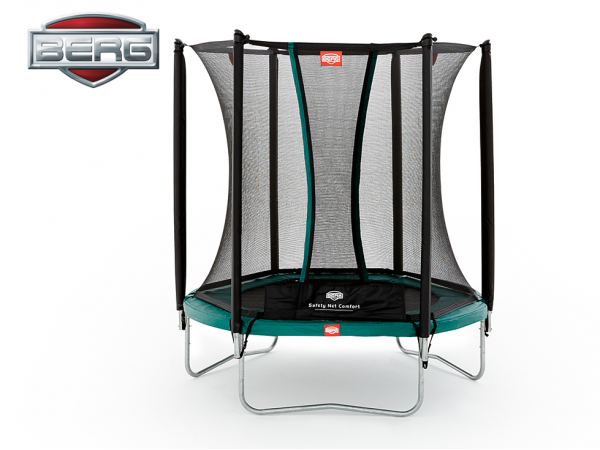 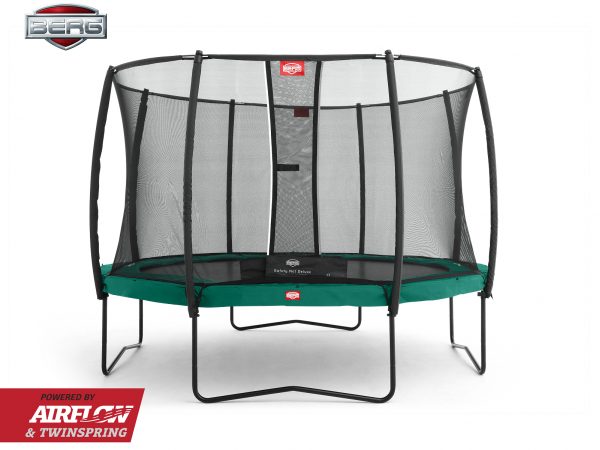 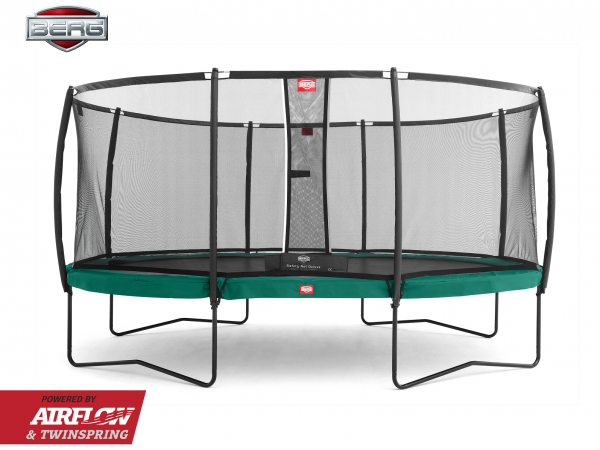 Then you can still choose a BERG trampoline. 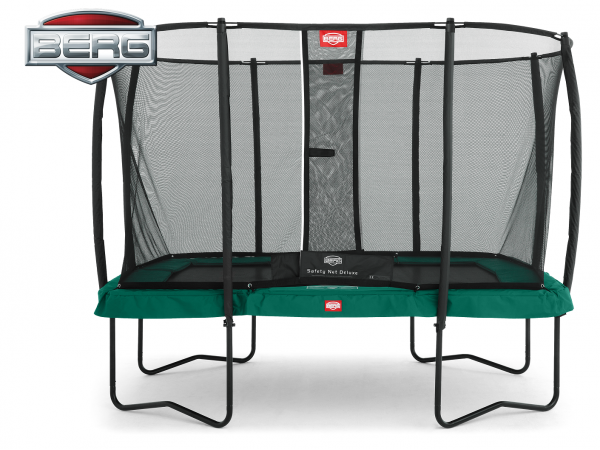 Available with legs, they come in various shapes and sizes. 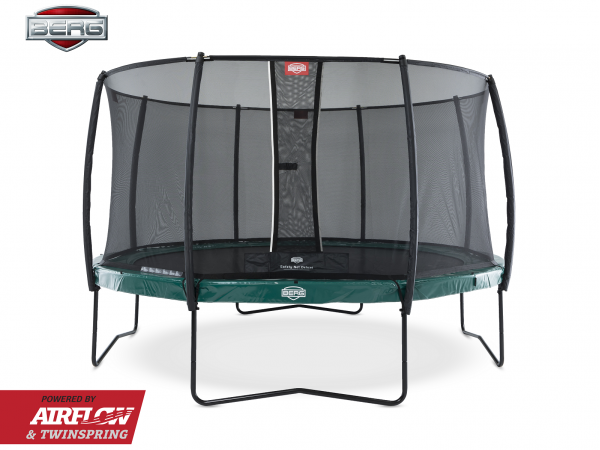 These trampolines are also available with differently coloured protective edges. 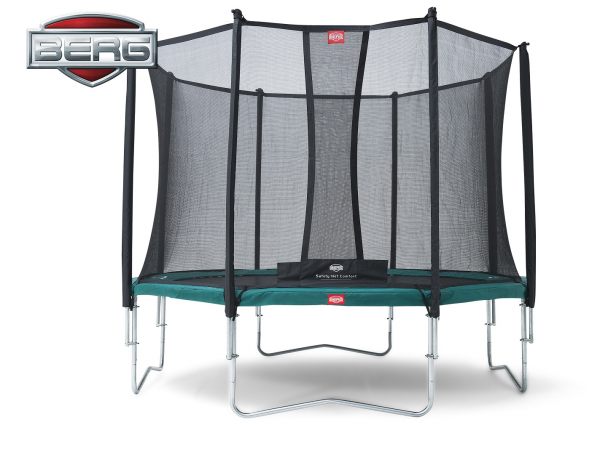 You can place them anywhere in your garden without having to dig a hole.